Why oh why do the doors open when no one is getting on or off! 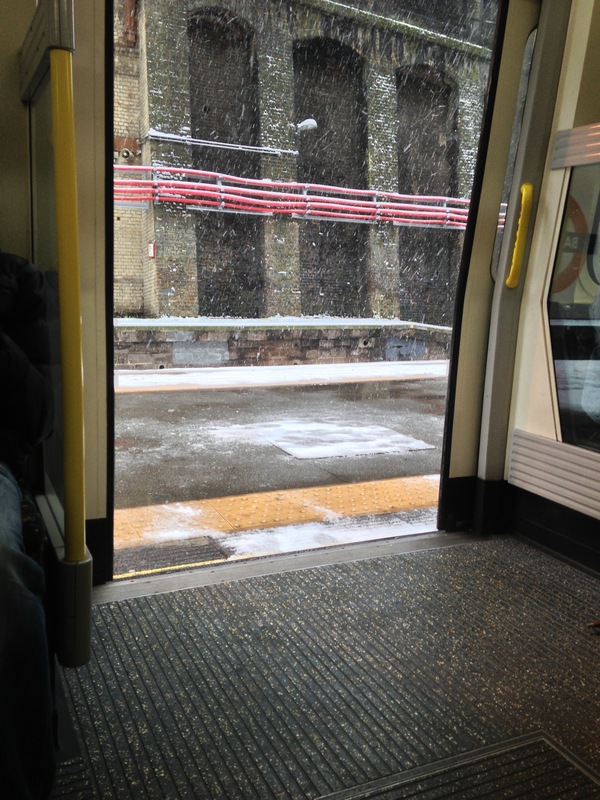 Brrrrr… I’m on my way home to Cardiff 5 hours earlier than planned! Here’s to finishing work early!